Named after Naanjilnaadu, the former name of Nagercoil, a town in Kanyakumari, Tamil Nadu; Naanjil is an online store offering traditional treasures from all over India. Here you will get some truly rare collections of sarees, stoles, earring, necklaces, wooden toys, eco-friendly toys, home décor items, fashion accessories curated lovingly for you. On the other hand, you will get all the latest Naanjil offers and discounts collated in one place, here at Zingoy. 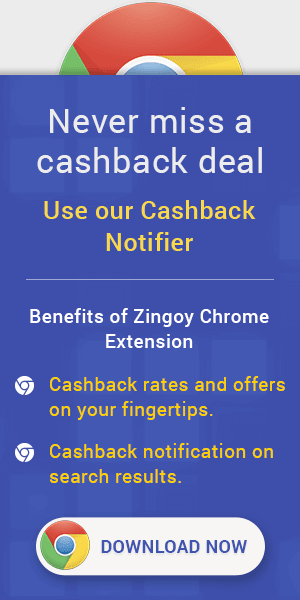 You can also earn cashback, over and above those offers, by shopping on Naanjil via Zingoy. Make your own shopping links for Naanjil, share them with your friends and family to earn some more cashback every time someone buys using your links.